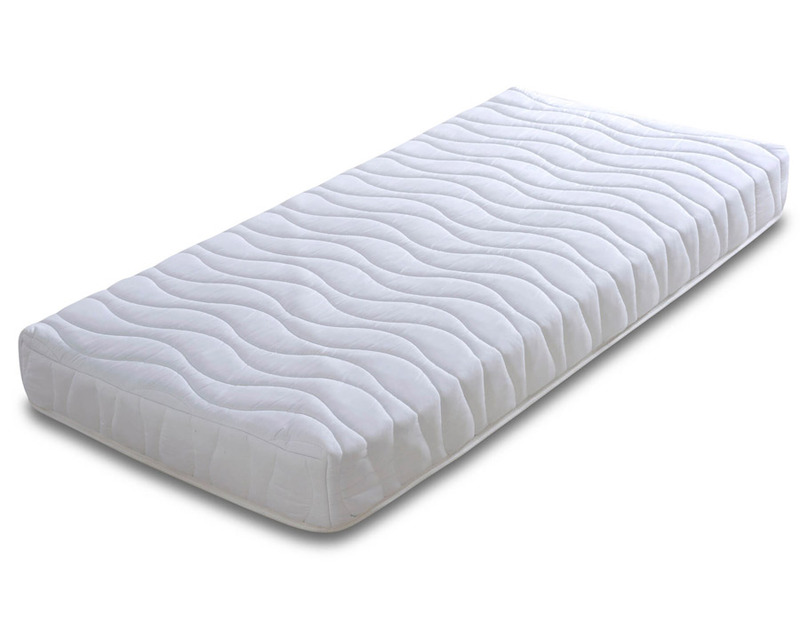 The mattress itself seems well made and to get an childs pocket sprung mattress at this price point is incredible value for money. Bought this mattress for my tenants and no complaints since. Good description, no nasty surprises. Exceptional quality. Would definitely recommend.